Xanthogranulomatous pyelonephritis (XGP) is a rare but severe complication of chronic UTIs. I think of it (in simplistic terms) as a pyelonephritis so severe that it results in loss of renal function of the affected kidney as well as being a severe intra-abdominal abscess which can spread to other tissues. In fact, the disease is sometimes referred to as a "pseudotumor" in that it has the ability to "metastasize" to other tissues and often has the radiographic appearance of a renal cell carcinoma on imaging studies. Treatment involves iv antibiotics and very often requires urgent nephrectomy, meaning that a Urology consult should be on-board as early on as possible. Most cases of XGP are unilateral and thought to be secondary to chronic urinary tract infection, often associated with staghorn calculi and chronic obstruction. The most common organisms causing XGP are E. coli, Proteus, and Pseudomonas. Histologically, XGP demonstrates lipid-laden foamy macrophages on a background of diffuse renal parenchymal necrosis. A patient presents to the emergency department with complaints of pain. In this case the patient was started on tramadol just 2 weeks before presentation for leg pain. Now the patient is back in the ED for new onset nausea and continued leg pain. No other medications or illicit drug use was noted. On physical examination, the patient was euvolemic with a normal neurologic exam. Cardiac and pulmonary examination was within normal limits. An electrocardiogram revealed bradycardia (heart rate 56) and normal sinus rhythm. 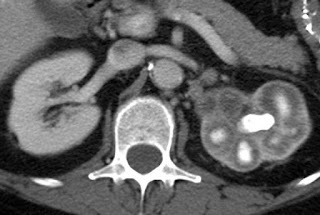 Computed tomography of the head without contrast revealed no abnormalities. Typical Laboratory tests in this scenario show only mild hyponatremia. In this presentation severe hyponatremia (109 mg/dL) was seen. All other studies included TSH were normal. Given the physical examination and laboratory tests, a diagnosis of inappropriate secretion of ADH was made. The patient had no obvious source of inappropriate ADH secretion other than tramadol use and nausea. The nausea was likely a symptom of severe hyponatremia. Tramadol was discontinued as it was the likely culprit and fluid was restricted to 1L over 24 hours. -On day 1 of hospitalization, serum sodium rose from 109 meq/L to 115 meq/L over the first 4 hours and then to 119 meq/L over the following 24 hours. -Day 2, the patient’s nausea had improved and the urine sodium level decreased to 40 meq/L. -Day 3 of admission, serum sodium rose to 128 meq/L. In hospitalized patients, hyponatremia (defined as serum sodium level less than 135 meq/L) is the most common electrolyte abnormality. 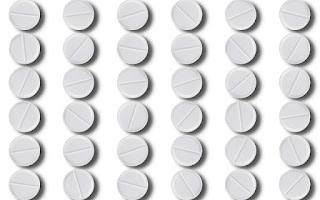 Within the last two years, one retrospective cohort study revealed a 2-3 fold increased risk of hyponatremia in patients who used tramadol compared with codeine use. The mechanism of hyponatremia is thought to be related to increased antidiuretic hormone (ADH) release in response to morphine receptor agonism as well as increased serotonin release which can also stimulate ADH secretion. 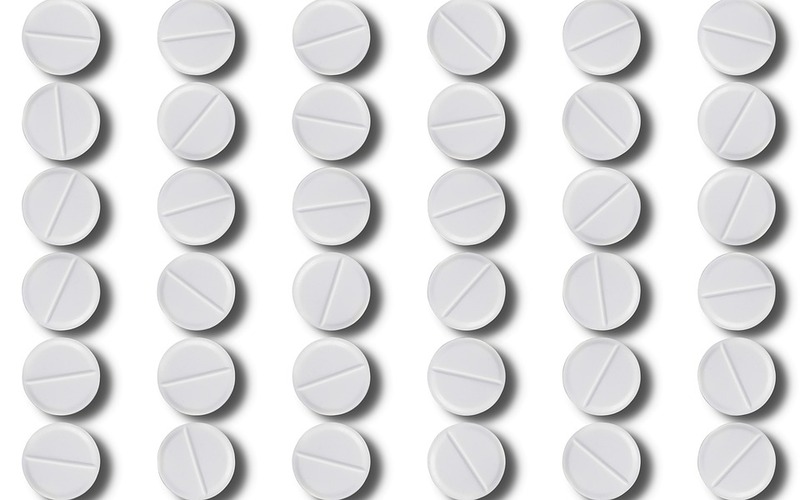 Tramadol is a commonly prescribed medication, ranking as the 20th most prescribed medication among thousands of available medications in a study done in 2011. As the opioid epidemic continues to grow, we must be vigilant of the severe adverse effects of these commonly prescribed medications. 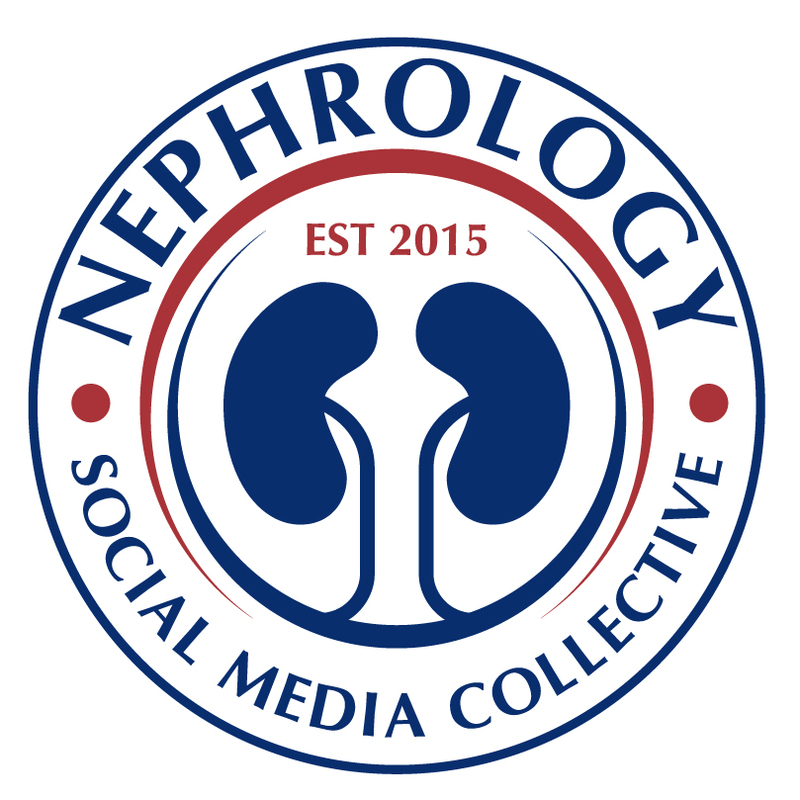 The Nephrology Social Media Collective (NSMC) internship was established in 2015 with the goal of training health care professionals to be leaders in the next wave of medicine. Leadership is going to require effective communication through social media. The ability to define your personal online identity is a core competency of the future. The NSMC internship will give you modern communication skills that will not be taught at the hospital. Join the 4th class of interns and boost your social media presence. As a medical trainee I understand firsthand how vital and yet vulnerable our medical infrastructure is. This was hit home earlier this year when Hurricane Harvey hit my hometown of Houston Texas. Living in Houston for 32 years, I have seen many natural disasters come through Houston, Tropical Storm Allison, Hurricanes Rita, Ike and the most recently Harvey. Tropical Storm Allison caused some damage to the Texas Medical Center but the city was able to recover fairly quickly and thus did not lead to significant delays in patient care. However, Hurricane Harvey was much different and led to the second highest death toll in Houston history and has been referred to as the flood of a century. The greater Houston area was inundated with almost 62 inches of rain in some parts, this made Hurricane Harvey the strongest hurricane to affect the Texas Coastal bend since 1961 with Hurricane Carla. With Houston being the 4th most populous city in the United States, this amount of rainfall proved to be very challenging for everyone to navigate. The multitude of interstates, highways, and beltways succumbed to the rain and divided the city into tiny islands. Physical damage aside, the next hurdle to cross was the acute medical care that was needed in light of power outages, lack of medications lost to floods, and inability to get to inpatient and outpatient facilities due to poor road conditions. 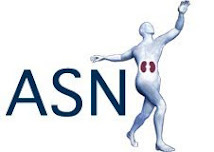 As a Nephrology fellow (and the daughter of a Houston based Nephrologist) I am all too aware of the unique susceptibility patients with ESKD have when they are cut off from the medical apparatus especially the chronic hemodialysis unit. When it became apparent that patients were having trouble getting to dialysis units, arrangements needed to be made. Patients who were unable to make it to their regular dialysis units were piling into local hospitals leading to the hospital units becoming overwhelmed. Stranded dialysis nurses and technicians unable to come to work further compounded this already dire situation. This further hit home when my father’s own dialysis unit was unable to dialyze 18 patients. This was not because of power outage or water damage, but the simple fact that his biomed technician and charge nurse were unable to drive to the unit because of flooded streets. My father and I were at the unit but were not able to prep and start the dialysis machines all by ourselves. We examined each patient to ensure there was no volume issues and did have to send one patient to the Emergency Room. We spent the rest of Monday attempting to find roads to navigate to get staff to the dialysis unit for Tuesday. Once we were able to get staff to the unit, we opened our doors to start dialysis again. In this process we realized that we were probably not the only dialysis unit who was having this issue. After we got our regular dialysis patients started on their treatments after missing Monday, we started to reach out to neighboring units and the major hospital in the area searching for patients who needed dialysis. We used social media, Facebook and Twitter, to extend our reach to patients that were not in the area. Being that we are a privately owned unit that was newly opened, we had plenty of empty Tuesday Thursday Saturday seats that were able to accommodate 8 transient patients who were unable to go to their own dialysis unit. Aside from extending a helping hand in the dialysis unit, my father and I volunteered some time at the NRG arena make shift shelter. This shelter was in addition to the American Red Cross Center that was set up at George R. Brown Center. The medical care was very efficiently set up. Harris County Health had set up a great mini-clinic as many Houstonians were already registered in the system. CVS and Walgreens also had mini pharmacies set up for patients to pick up their outpatient medications. There was an overwhelming response of community physicians as well that had come out to help. Volunteers ranged from medical students, nurses, residents, fellows, nurse practitioners, and attending physicians, not only from the Houston area but from places all over the United States. 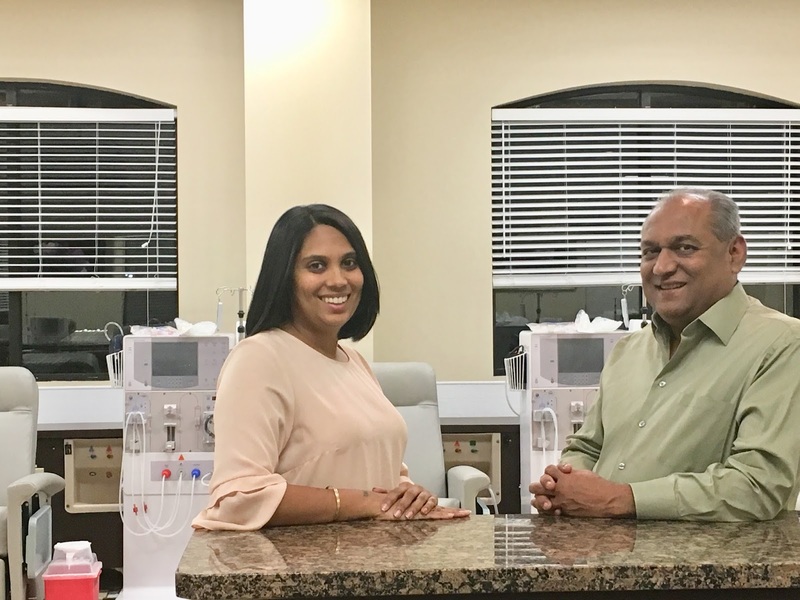 Even though there was no hemodialysis being done at NRG, medical director, Dr. Adrogue Jr, opened up Dialyspa in the NRG area to help accommodate the displaced victims get the treatments they needed. As a physician volunteering, I spent my time at NRG arena triaging patients. We decided if the patient could be watched and treated at NRG arena or if they needed to go to the hospital for further evaluation or more complex medical treatment. This was to help alleviate the limited resources many hospitals in the area were facing. Hurricane Harvey did leave behind a significant death toll, taking number two to Hurricane Ike. Many lessons can be learned from this. Preparing patients to be in an alternate location was a key point that proved to be beneficial for patients and caregivers alike. When patients are armed with information of their past medication history, medication list, and treatment regimens, makes it easier on the transient physician to continue the same regimen. Ensure that patients carry at least a 5-day supply of medication on their self when a natural disaster is about to hit. A common reason patients presented for medication refills was that the flood waters swept away their medications. Having a pill box stocked with 5 to 7-day supply medication can help bridge the time until a patient can get help. Make sure an emergency contact is updated for patients is vital. In instances where the patient is unreachable, having an alternate phone number or emergency contact to ensure the safety of a patient will allow physicians to keep better track of them. In regards to physician preparedness, make sure staff has reliable access to get to work and back home. Without staff, dialysis units are rendered non-functional. In this instance, it would also be helpful if the physician or medical director responsible for the dialysis unit was trained in setting up the dialysis machine and prepping the bicarb and K baths. The experience of working during Hurricane Harvey was very unique. We become accustomed to the luxuries we have when it comes to taking care of patients. When these luxuries are taken away from us, we become helpless. The gratitude for simple gestures was also heartwarming. They know that this assistance is not mandatory and they appreciate the help that they get. It was very nice to see the medical community come together to help out and relieve the burden on the hospitals. Working during Hurricane Harvey, although stressful and dangerous at times, was one of the most rewarding experiences I have had as a physician. Namrata Krishnan, Assistant Professor of Medicine at Yale has hit it out of the park. 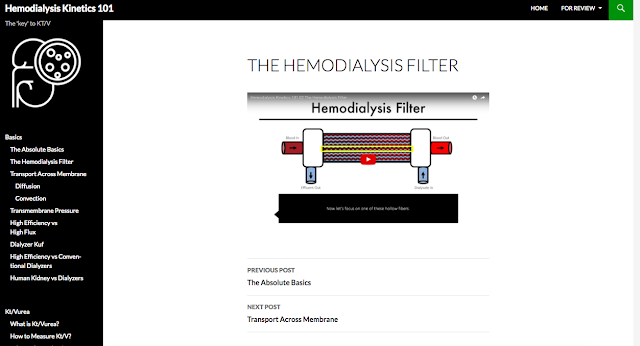 She has a fantastic online module to understand hemodialysis kinetics. This module is jam packed with clinical vignettes, well produced videos, explanatory posts, and links to primary literature. I would highly recommend this module to anyone wanting to know more about how hemodialysis works. You can all follow Namrata on Twitter. 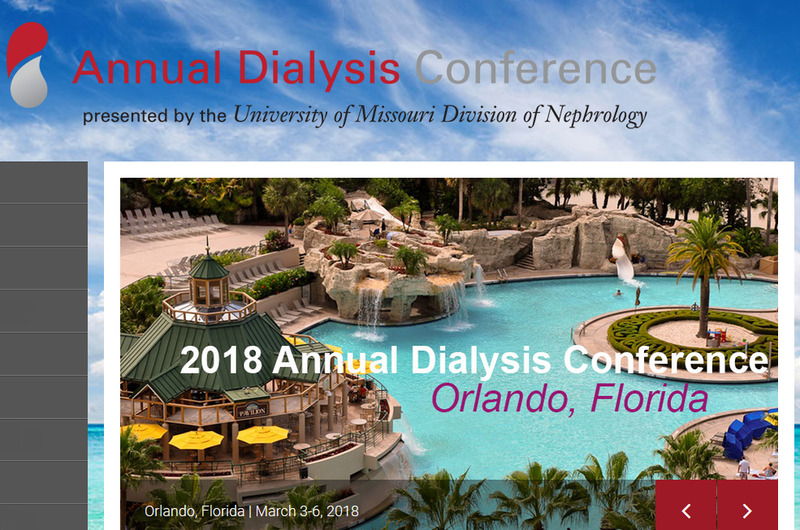 The Annual Dialysis Conference 2018 that will be held in Orlando, FL March 3-6, 2018. 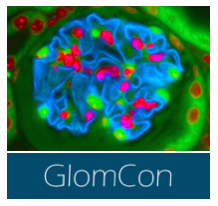 This conference has an excellent opportunity for fellows to present cases, both posters and oral presentation. Fellows can apply for a grant for registration and travel. 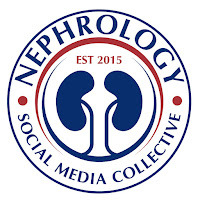 Fellows are invited to submit a 1-page case summary of a challenging or unusual dialysis experience. A $1000 grant will be awarded to the best 20 cases submitted. In addition, the authors of the top 6-8 cases will be selected to present their cases in the Fellows Forum Session of the main conference. Case summaries should be organized like abstracts and be written in a manner to entice audience interaction. Must be a nephrology fellow in an ACGME approved nephrology training program. A letter must be submitted indicating your desire to apply for the case summary grant. The letter needs to be signed by your nephrology fellowship program director and verify that you are a second year fellow. A conflict of interest form needs to be submitted. You may download a COI form here. All documents need to be submitted by the submission deadline to Claire Oser via email (oserc@health.missouri.edu) or fax (573-884-4820). The case summary submission deadline is November 30, 2017.